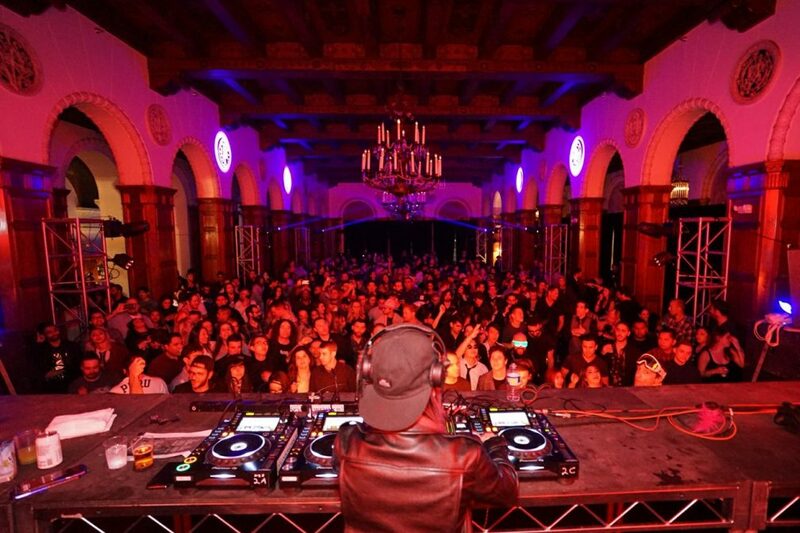 For the past four years, powerhouse promotion company Minimal Effort has helped ring in the new year for Los Angeles music enthusiasts with an onslaught of proper performances from some of the best names in house and techno. 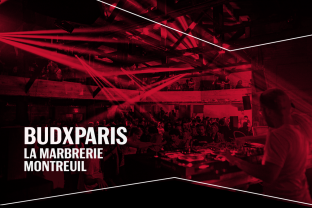 Taking place at The Macarthur, an impressively vast venue complete with grand staircases and giant ballrooms, the jam-packed show spread itself across four distinct rooms for a spacious and eclectic showcase of dance floor superiority. The tasty mixture of classy aesthetics and underground sounds was further complimented by the faultless curation of the two main stages. Featuring headliners J.Phlip, Jimmy Edgar and Justin Martin, The Elk's Hall managed to keep things at a high-octane level of energy throughout the night. 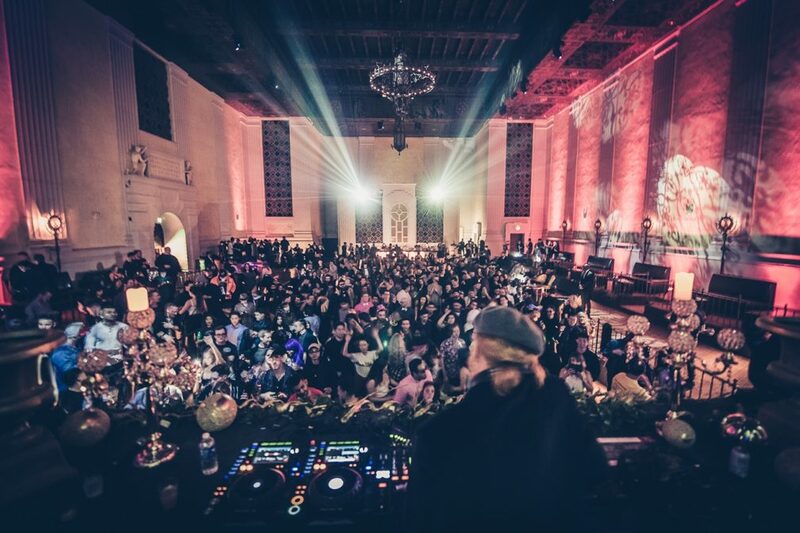 In the Grand Ballroom down the hall, the transition between Oona Dahl, DJ Tennis and Maya Jane Coles offered up delightfully dark selection of house to help party goers leave 2017 in the past and move gracefully into the new year. Void of any pomp or grandiose gestures on the microphone, DJ Tennis made a fluent and subtle transition once the clock struck midnight. The merriment of the crowd made for a perfectly coherent and well-organized celebration that kept things as cool as it did amped and ready to to party. 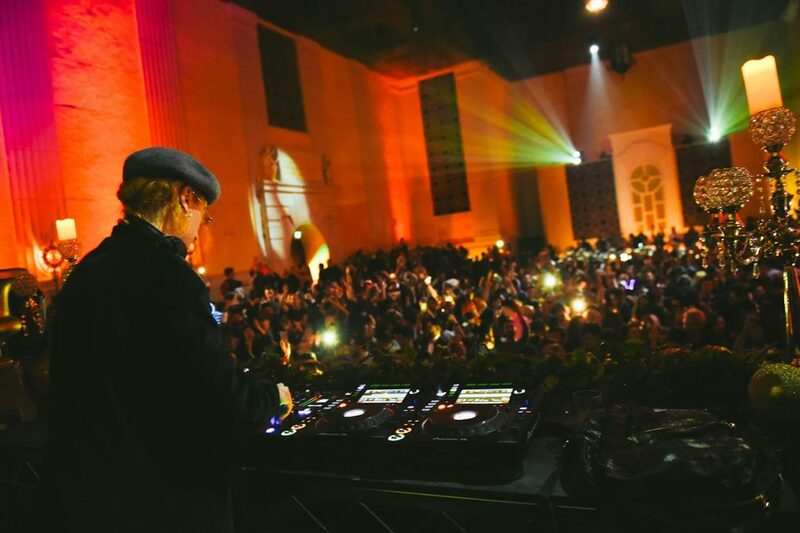 Between the hardy selection of music, short lines at the bar and the amiable behavior of the crowd, Minimal Effort's NYE party has once again made itself the talk of the town. 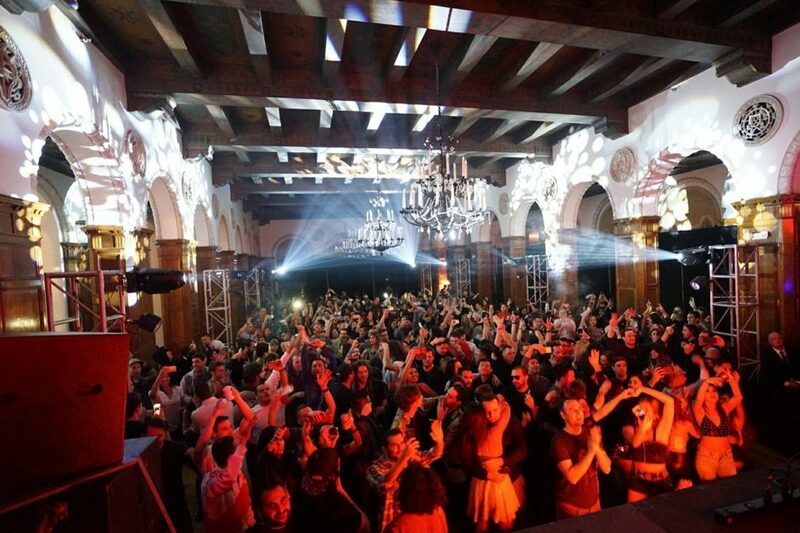 See what you missed at Minimal Effort's NYE party in Los Angeles below.